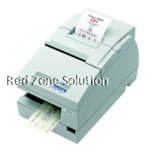 Receipt printers range from all types of desktop receipt printers to mobile receipt printers and are suitable for use in retail POS, restaurants and kitchens. OPOS drivers and SDKs are provided and interface via USB, parallel or serial, wifi and bluetooth. 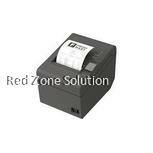 The receipt printers are compatible with Android, iOS, Blackberry and Windows devices. 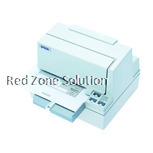 Printing methods are thermal and dot matrix with printer speeds up to 300mm/s. Technological developments have played a huge role in how business is conducted today. 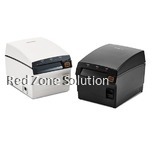 There are different types of receipt printers that range from mobile to desktop ones. If you are in a business, these printers come in handy and make work easier for you. 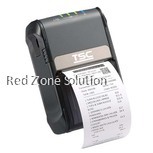 If you need a pos receipt printer, they make the best option due to their efficiency. They can be used in restaurants, in retail pos and kitchens. 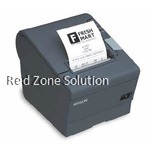 One of the benefits of using this printer is that an organisation does not have to file receipts and paper documents. Again, one challenge that comes with traditional printers is that you need to fill the ink when it goes low. It is a challenge since you may require professional assistance. 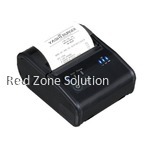 With this thermal receipt printer, you do not need to change the ink. 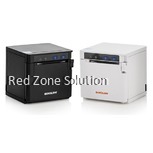 Even when the demands of printing are too high, this printer works with speed and efficiency. 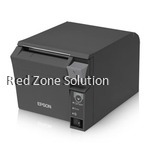 It is a printer that is reliable, easy to use, increases productivity with a great battery life. This receipt printer supports iOS and Android. 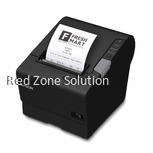 If your business involves shelf label printing, customer receipts, evidence labels, line busting, instant price tag labels and direct store delivery notes among some other printings, this Bluetooth mobile printer Malaysia is your best option. It supports Wi-Fi and Bluetooth. 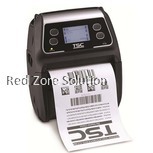 It easily switches from receipt to label printing; it has a receipt printing speed of about 90 mm/sec, it enhances printing and is compatible with various mobile devices. The battery life is long-lasting, and it can be placed on a cradle for charging. 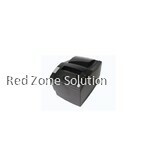 It has an MSR which is an optional integrated card reader, and it is both and dust resistant. If you are looking for one of the best pos receipt printers, this is one of your best choices. One of the advantages of this printer is how easy it is to use. 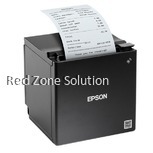 It supports drop-in paper load and selectable auto-cutter. 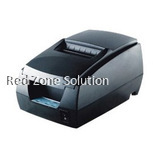 For easy maintenance of this receipt printer, it comes with a clamshell cover. The printer is compact that it saves on space when placed on a desk. 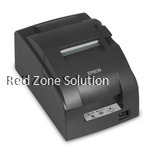 There are many advantages that come with using the BIXOLON SRP-350 thermal receipt printer. With a printing speed of 150 mm/sec, barcode and page mode printing this is the printer your business needs. 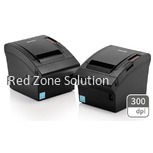 It is also reliable considering that it has a convenient paper jam clearance which can mess printing in any office. 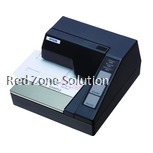 It is perfect for kitchen, receipt and coupon printing among other applications. 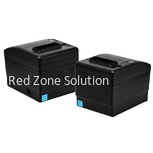 Whether you need a desktop or a portable mini receipt printer, it should offer the best performance and connectivity. It should also serve the purpose. 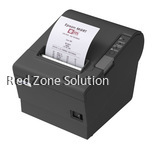 When considering these receipt printers, know why you need them, their performance, how easy it is to maintain and also how easy it is to connect them.